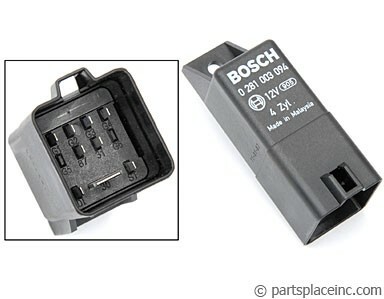 Volkswagen TDI 1.9L and 2.0L Pumpe Duse 04-06 including Passat, New Beetle and Jetta with engine code BEW or BHW. 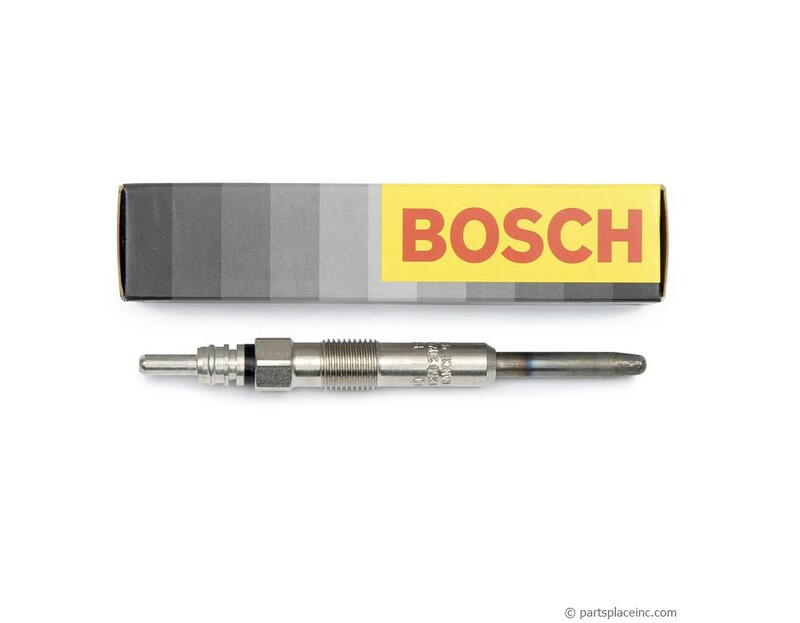 Genuine Bosch TDI Pumpe Duse glow plugs. Don't settle for the inferior quality of a non OEM brand. 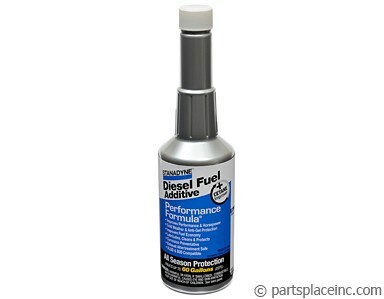 If your TDI doesn't fire up as quickly as it use to, you may need new glow plugs.